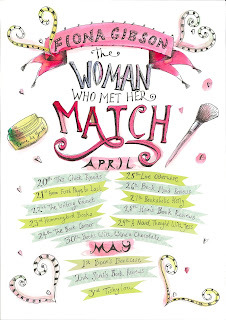 Welcome to my Blog Tour Stop for The Woman Who Met Her Match by Fiona Gibson!! 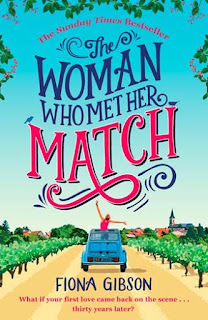 I'm very excited as I love Fiona's books and she's such a lovely lady! 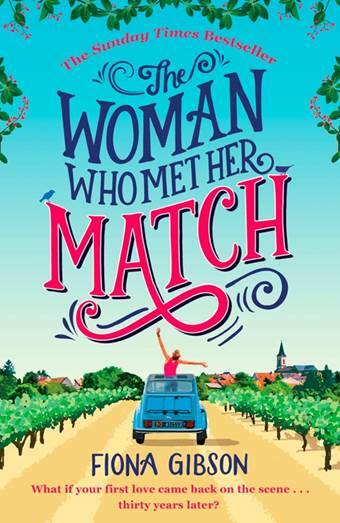 The laugh-out-loud Sunday Times bestseller is back - and funnier than ever! 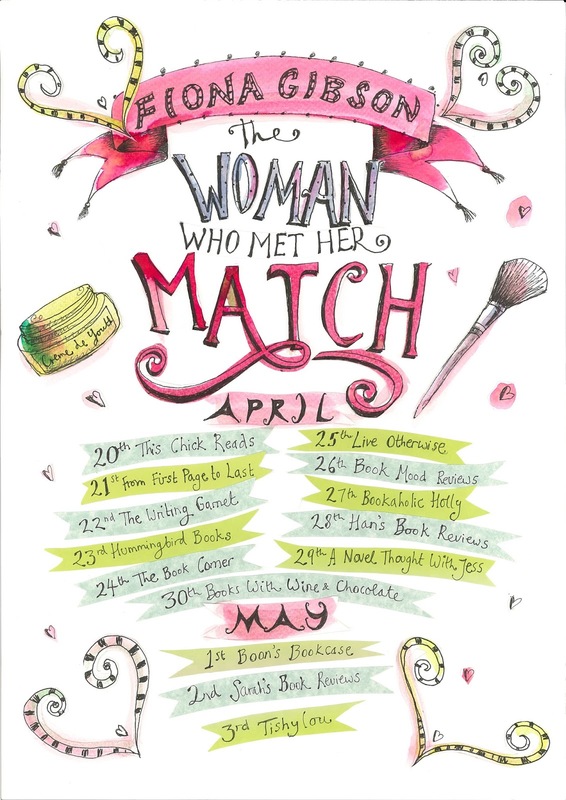 Perfect for fans of Outnumbered and Carole Matthews, Fiona writes about life as it really is. I'm really pleased to be sharing an exclusive extract from the book with you today! Read on and see! "In the kitchen now, I wave through the window at Stu and Bob, his friend and business cohort, who are deep in conversation at the table in our tiny back garden. Prowling for something to eat, I discover prized treasure in the form of leftover spaghetti and fresh pesto – clearly Stu’s work – in a pan on the hob. Too hungry to bother with heating it up, I shovel it down straight from the pan before joining Stu and Bob in the garden. ‘Hey, Lorrie,’ Bob says, hands wrapped around a mug of tea. Parsley Force has certainly knocked back their beer consumption, as most of their call-outs happen in the evenings and late into the night. ‘Well, what else is it?’ Stu retorts. ‘Er, via telephonic apparatus?’ Stu smirks. ‘Who’d want to interview us?’ Stu asks. ‘Or close us down,’ Bob sniggers as I leave them to thrash out their plans in peace. Alone in the living room, I find myself wishing the kids were around tonight. These days, I barely see them. Cam’s often working or hanging out with Mo and the rest of his mates, and Amy loves being at Bella’s. Who can blame her, with their semi-wild garden and the summerhouse Bella’s dad built? Even at fifteen, the girls still love to ‘camp’ in it. Anyway, I shouldn’t be reliant on my children for company. I curl up on the sofa with my laptop and, being more of the Bob persuasion where social media is concerned, I log onto Facebook with the intention of catching up with Dad. Ah, a friend request. I click it open and my heart seems to clunk. Oooh, I can't wait to get stuck into this one! Huge thanks to Helena Sheffield and Fiona Gibson for sending me an advanced e-book in exchange for my honest review, which will follow soon.